Here are a few stories that illustrate the dramatic changes going on in retail right now and there may be some pointers for QVM traders. 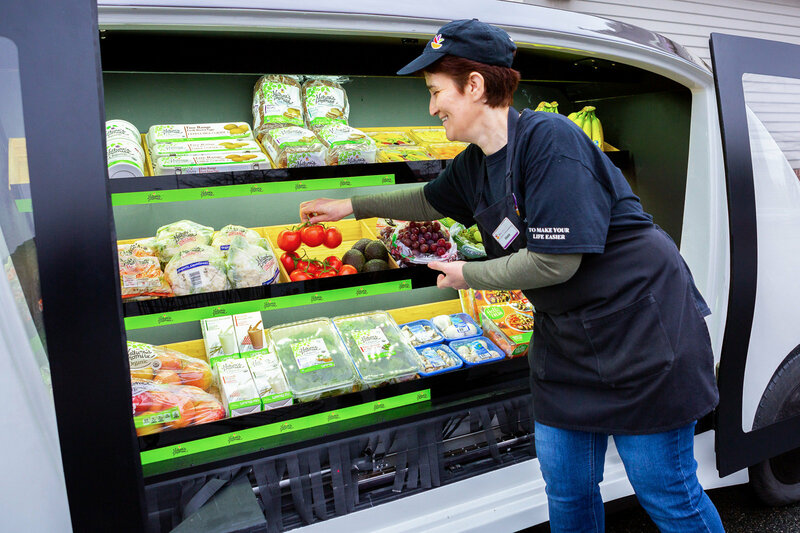 Self Driving Grocery Shops - With this new Boston service a robo delivery van pulls up outside your door , you unlock the doors with a pre-arranged code and you choose your groceries. We are mainly thinking essentials here like bread, milk, eggs, fresh vegetables and fruit. Trader Joes End Grocery Deliveries – yes, this is a non-change because US grocery chain, Trader Joes, has decided to end its grocery delivery service in New York, citing high costs and economical alternatives as key reasons. Trader Joes introduced their delivery service when they had just one Manhattan store. Now they have seven so customers are better serviced and they have many alternative independent delivery services to use. Ikea Moves Into Abandoned High Street Shops in London, Paris & New York – as furniture retailers and others move out of high streets, Ikea is taking up the space for a magical furniture display, where there are no tills, and no sales made, except those made on line. Some Product Categories Are Purchased In Big Quantities Online But Not Food – Why?